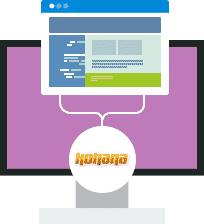 Get your hands on Kohana, a free open source and community supported script and powerful front-end framework for faster and easier web development. Hosting for your Kohana website that just works. Servers optimized to give you the best Kohana experience possible. We’ll even install Kohana for you! We’ll move the Kohana site for you! 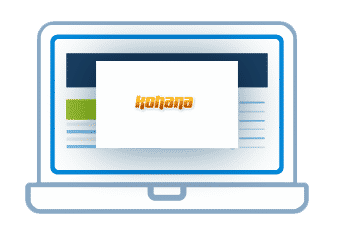 Softaculous auto-installer – Install Kohana in just a few clicks. GD support – Needed for many Kohana plugins. Zend and Ioncube support – Needed for some Kohana plugins. BuyHTTP is not affiliated with or endorsed by the Kohana project.